Election media monitoring is rolling on. 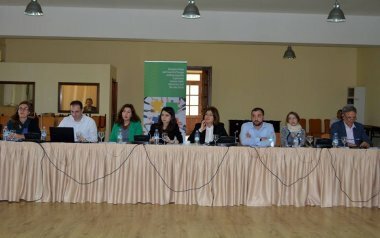 Some major trends of election coverage this year were discussed on 10 September at a working meeting with journalists and producers. 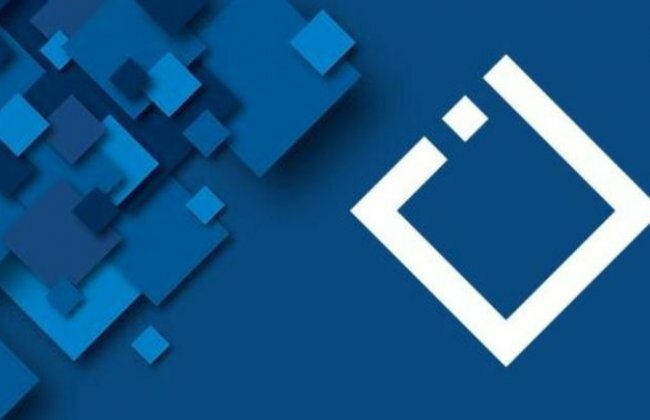 Election media monitoring is supported by the European Union in Georgia and UNDP Georgia and carried out by the Georgian civil society organizations. 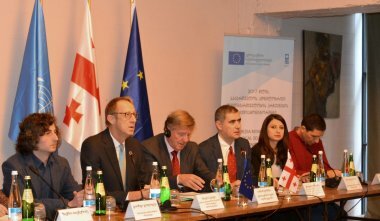 The European Union (EU) and UNDP continue supporting free, diverse and professional media in Georgia through monitoring media performance at a time of elections. A new round of this research will examine some major trends in election coverage during the 2018 presidential polls. 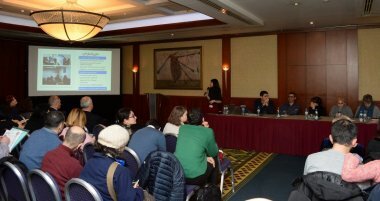 Ninth general meeting of The Georgian Charter of Journalistic ethics was held on December 23. On the meeting 3 new members of Charter's board were chosen. Because of the expiration of the term, Maia Metskhvarishvili, Jaba Ananidze and Tazo Kupreishvili left the council. 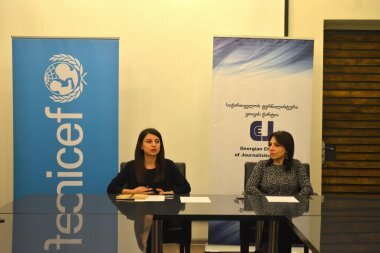 Instead, the following members were chosen: Editor of Liberali Lika Zakashvili (Tbilisi quota), Editor of Information Center Network – Gela Mtivlishvili and the editor of Adjara TV – Maia Merkviladze (Regional quota). Council members chose Giorgi Mgeladze as the head of the board again. At the same meeting, the executive director, head of the council and revision commission presented Annual reports. Besides, Charter members discussed existing challenges and positive trends in the organization. 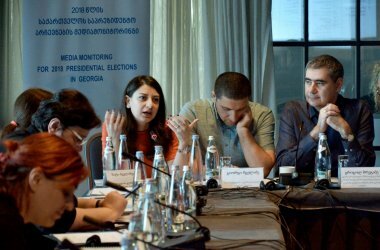 October 19 - The Georgian Charter of Journalistic Ethics presented first findings of the media monitoring of the 2017 Local Self-Government Elections in Georgia. 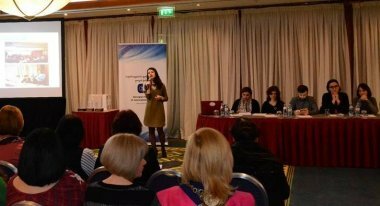 The 8th general meeting of the Georgian Charter of Journalistic Ethics was held December 24, 2016 at Tbilisi Marriott hotel. 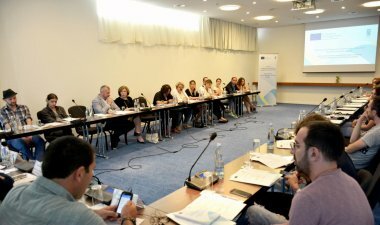 On 16-17 June 2016, the Council of Europe (CoE) in partnership with the Georgian Charter of Journalistic Ethics hold the Annual Meeting of Regional Network of Self-regulatory Bodies.